The media industry has thrived in its ability to create, package and deliver material to the consumer. The mechanics of this are well defined, and we’ve all been comfortable working in an environment where the consumer, by and large, gets to consume media on a well-defined device (the good old TV) when we give it to them. 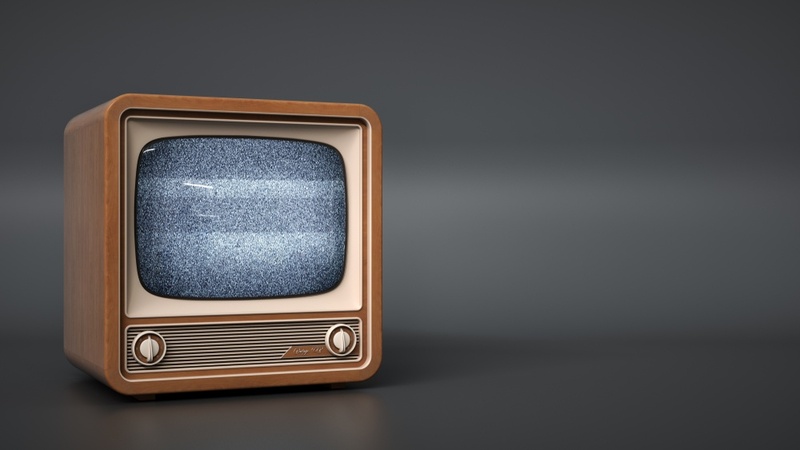 But that model is changing – consumers now demand that they be able to consume material when they want to, where they want to, on whatever platform they want to use – which still includes the good old TV. At first blush, this seems like a wonderful thing that should allow media companies to widen their audience and therefore make more money (after all, we are working in “Show Business!!”). But it’s not as simple as that. The problem is that the total available market for a particular piece of media (or series) is not expanding dramatically. This means that the total potential revenue for any piece, across all of the delivered versions, is not expanding. But the cost of creating this myriad of deliverables is increasing, and the process of adding a new channel or program is slow and expensive. To put it bluntly, the current business models and workflows won’t scale economically to the degree needed to satisfy this new consumer model. This problem has been faced by a number of manufacturers in the past and has been solved through the use of automation. We have to automate as many steps in the process as possible, retaining human interaction only in those steps that truly need them. Converting a piece of media from one flavour to another is something that machines excel at, so let them do that task on their own. They’re not so good (at least at the moment) at defining the artistic intent of a shot within a program – a section of black, for example – so human intervention is still required here (again at the moment). The automation starts at the point where a piece of media is ingested for processing and delivery. Most MVPDs (Multichannel video programming distributors) have their own requirements for supplied media, which they communicate to companies “upstream” of them via an SLA (Service Level Agreement). This is a vitally important document, as it describes exactly how a piece of media must be formatted in order to be accepted by that company. Failure to strictly adhere to the specifications in that document will result in the media being rejected upon submission. This is a bigger problem than you might think: studies have suggested that as many as 70% of submitted files are rejected because of some error in construction. This is problematic for the supplier, as that content must now be corrected and re-submitted, both of which add time and expense to the process. In many cases, such remediation requires that some number of highly skilled (and therefore expensive) operators review the video and audio content in real time in order to make corrections. Equally expensive engineering personnel may be required in order to correct mundane errors in file wrapper construction. This is exactly the opposite of our desired workflow! The simple checking of a file for structural correctness no longer means having an operator view the file from end to end (as has been the case in the past) – automated Quality Control systems have evolved to the point where they can detect (and in some cases automatically correct) errors in the media file all without human intervention. Only errors that remain require further inspection, as everything else should progress through the supply chain seamlessly. So, it makes sense for any distributor to check the incoming file with an automated system prior to putting it through any further processing. Notifications can then be sent back to the supplier (and to the management system) to indicate that a source file needs to be corrected. In fact, it makes sense for the supplier to put their media through the same sort of automated check before sending it off to the distributor in the first place. It also makes sense in some cases to apply these same checks after some of the processes in the delivery workflow too. Check early, check often – the sooner you detect an error, the less costly it is to correct it. Some of the errors detected – such as incorrect frame rate - may not be sufficient grounds for a file to be rejected if the workflow automation system can recognize the issue and automatically engage a standards converter to create the correct version – in fact, in generating the necessary variants for delivery to all of the different display devices available today, some form of high quality frame rate or aspect ratio change is almost mandatory. But how do you track and manage two versions of the same clip if all that is different between them is the frame rate? Or number of pixels in the frame? Or bit rate of the final output? They can’t all have the same name – you couldn’t differentiate one from the other.